Welcome again, fellow Nxters! Hopefully, everyone is enjoying the amazing seasonal deals available on Amazon and is using them to buy Christmas presents for your friends and family. We personally recommend an ebook, detailed below, as the perfect gift for that crypto-nerd friend you have. This week we celebrated a birthday, saw the release of the Ardor source code, learned about the upcoming airdrop and of a scammer that we need to be vigilant about. All this and more below in this week’s edition of the newsletter. As always we welcome back longtime readers and welcome our newest ones. 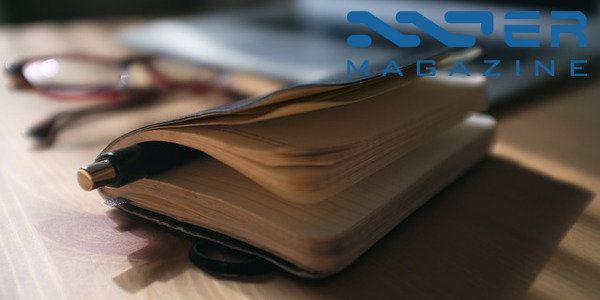 You are reading the comprehensive source of all things Nxt / Ardor / Ignis. Learn and become part of the community that helps us continue to grow. Enjoy the upcoming Christmas season as the festivities surround you as you learn about the week that was. This is a joyous occasion, Nxt is now four years old and my has it grown fast! Ardor is about to launch its mainnet after a successful crowdfunding ICO with Ignis. We celebrate four years of innovation, growth, and stability for the first 100% PoS token that has proven its worth and value time and time again. Happy birthday NXT! I’m proud to be part of this wonderful project. This year has been so exciting, Jelurida was established and finally managed to raise some funds to provide this amazing product the attention it deserves. We are moving forward on all fronts and things have never been better. Thanks so much to our wonderful community which provides us so much love and support. We can’t make it without you. 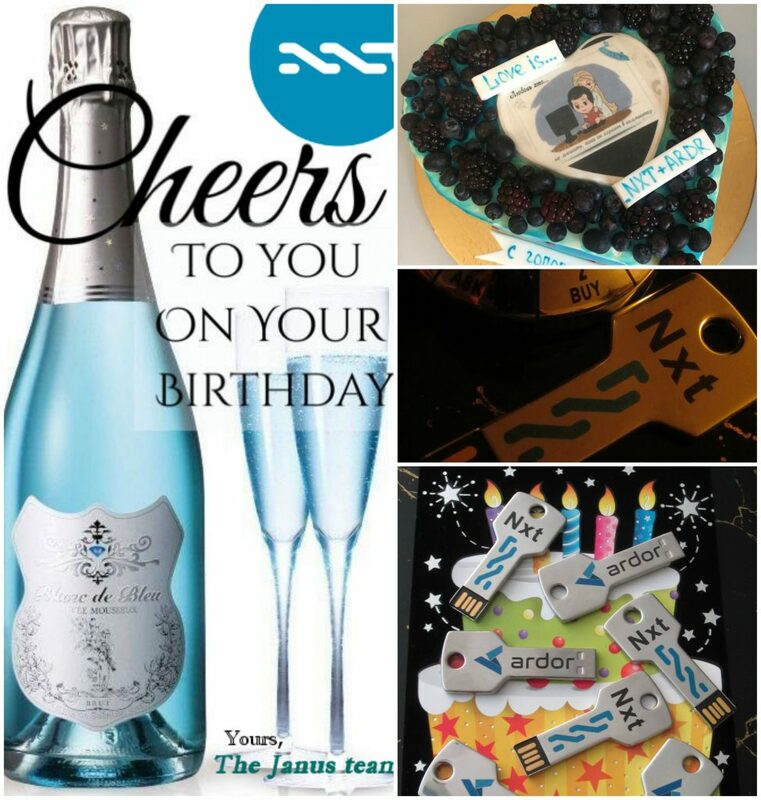 Happy 4th Nxt Anniversary to all Nxters! The best community! Happy Birthday NXT and best wishes for the future! NXT has given me one of my favorite interests/hobbies! So thanks to you guys to make that possible! Sometimes I cannot concentrate at work because I want to check what’s happening with NXT and Ardor! An addiction! Christmas is coming and that means it is time to receive presents! 500 M IGNIS tokens are going to be distributed to all holders of NXT at a 2 : 1 ratio of NXT : IGNIS. This means that as a gift, for every 2 NXT that you have in your wallet you will be airdropped 1 IGNIS token on December 25th. What is the IGNIS Airdrop? Where can I find official announcements about the IGNIS Airdrop? 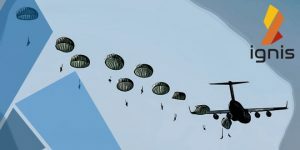 What is the timeline for the Airdrop? When will exchanges support the IGNIS token? If I hold my NXT on a central exchange will I receive my Ignis tokens? If I already own NXT in my account how can I check my future IGNIS balance? How do I access my IGNIS tokens after Ardor is launched? How do I check my JLRDA i.e. future IGNIS token balance? How do I check my future ARDR balance? How can I avoid losing my tokens? Once Ardor is launched how can I check my balances? The ebook, composed of the excellently written posts by segfaultsteve, describes in great and concise detail about various tokens and compares them to Ardor. These essays are a wealth of knowledge and – going with the Christmas theme – are available for free in a nice ebook. In October we presented the creation of the ANG. Thanks for all your feedback; the ANG is ready to be structured in such a way as to best suit the community. Travin Keith, NXT Foundation board member, and ANG member is looking to hire a dedicated Director of the ANG. This director would, in essence, be the face of Ardor and Nxt and would assume many of the duties that Travin used to have. This is a public, full-time position. More details below. Thanks to those who have provided feedback on the structure of ANG and also those who’ve indicated a willingness to be an active member in it. A lot of developments are going on, such as structuring for the Meetup Group in coordination with Jelurida with the Booster Meetups, as well as curating resources for the Speakers Corner. I’ve also heard some interest about the Director position and I’m now setting the deadline for those interested in the position on December 1st at 00:00:00 GMT. Please make sure to email me at travin@nxtfoundation.io if you’re interested. Please note that this is a full time position and requires one to not be anonymous, as well as requires an established understanding of Nxt and Ardor, as there will be fairly little training and advisory provided. The Ardor and Nxt Group (ANG) is an initiative by community members that enables members of the community to participate in the growth of the Nxt and Ardor Platform ecosystem as well as provide businesses, projects, and organizations in the blockchain ecosystem, a platform to gain wider visibility, as well as promote collaborative activities among its members. The multi-coin gambling site, Luckygames, now accepts NXT. 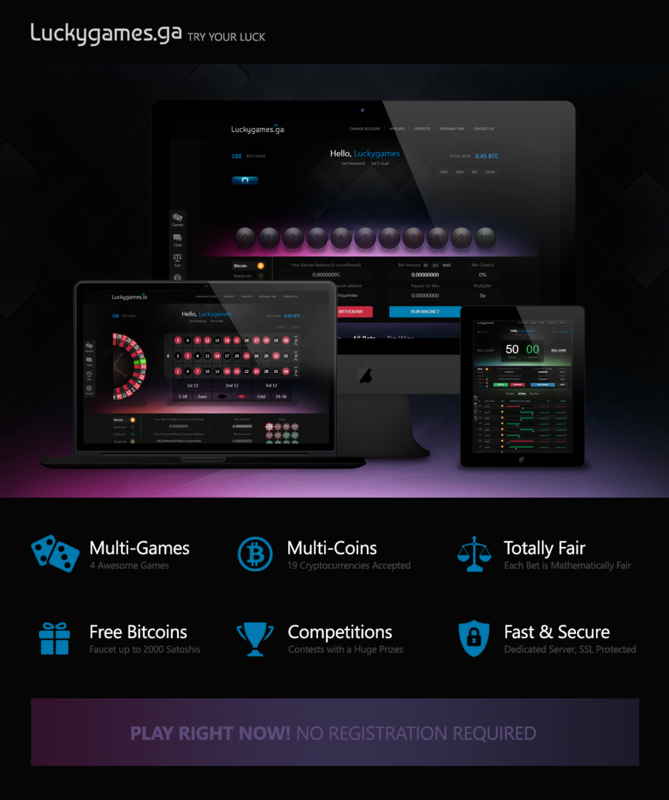 For those of you who enjoy gambling and love crypto then this is the place to be for you. Many unique games with a low house edge await you to spend your NXT – at your own risk! Many NXT users might have received a blockchain message asking you to transfer your funds from wallet.myNxt.info to a given account – this is a SCAM, a malicious action to trick you into sending your tokens to someone else’s’ wallet. Do not fall for this scam. We apologize to anyone who might have fallen for this, the best we can do is to be vigilant and raise awareness. Remember, Nxters, there is no central authority policing transactions. Your account is YOUR account, you should never hand over control of your funds or your passphrase no anyone. Trust no one! Just received message to my account. SCAAAAMMM!!!!! 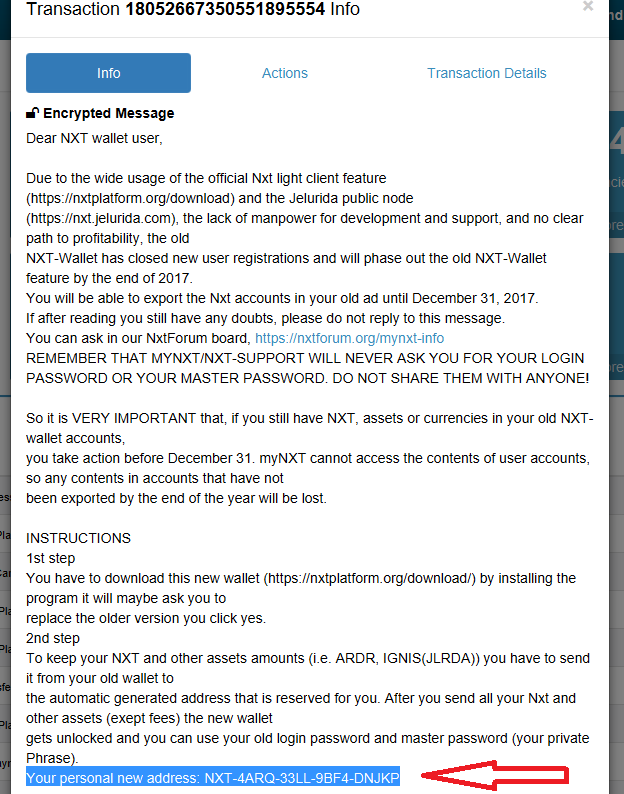 Here’s a link to the actual instructions from Mynxt Wallet > https://wallet.mynxt.info/faq.php. Please move your funds (into an account YOU control!) before December 31st, and better backup your wallet NOW. Our community will be well represented next week at the BlockShow Asia 2017 conference. Our own Gabriel will be the moderator! 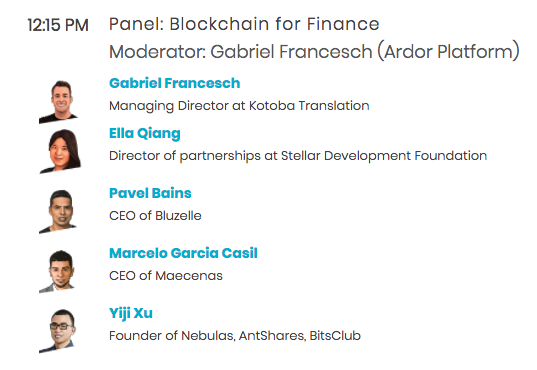 I will be moderating a panel next week at BlockShow Asia. Definitely wearing an Ardor T-shirt. puremage111 – Just to confirm for the JNShash, so janus is now something like a service token instead of revenue sharing right? Will my coins be burned when redeem after 90 days? ascendus – @puremage111 , no, 90 days prior to year end we will announce the method needed to re-up, it’s user’s choice to continue with payouts. You’ll get payouts for your holdings (more holdings, more payouts), plus some bonus we’re cooking, and if you’re not satisfied you can sell your tokens on the free market. Free market that we’ll try to expand on the meantime. Luis Batista – The tier contract plan will be valid for one year, and once finished it can be renewed. Renewal cost will be determined 90 days prior to first year contract end. Payouts will be sent from daily to weekly, depending on coin chosen and when threshold is reached. In some circumstances bonus coins from new coin launches will be sent to each member of each tier. When this occurs we will announce and collect appropriate wallet addresses for the bonus coins. ascendus – If you want to continue receiving payouts you´ll need to renew contract. Adel officially announced that this week they will hold the community vote over whether or not to create a separate ERC20 token – ADE. The vote will take place for members from Nov 27-30th. More details are below. Exciting news – Adel is announcing the community vote on ADE. Members will decide whether or not Adel will create an ERC20 token on the Ethereum blockchain, or stay with single NXT token, ADL. The vote will take place from Nov. 27 – 30 on the voting module inside AdelWiki™. Details and FAQs will be released to members on the members-only Slack this week. Every member has a voice and voting power is based on the amount of ADLs that each member holds. Join Adel for 64000 ADL. R0bInI0 also wrote an article about this upcoming vote. The European Securities and Markets Authority has released a statement regarding ICO risks for investors and firms. In it, the ESMA urges companies to protect investors from fraud and money laundering. 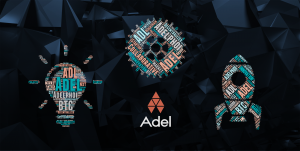 Adel understands that there has been a huge surge of investor interest in Blockchain technology and ICO funding to finance the next generation of disruptive technology. As a company, we were the first AML/CTF/KYC compliant and aim to provide the highest levels of assurance to our community and investors. 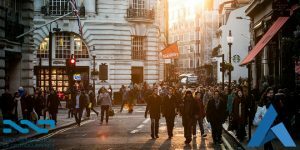 The board of directors have decades of collective experience in the Financial Services and technology sectors and welcome high levels of transparency and accountability to our investors. BITSWIFT will be launched as an Ardor child chain with Ardor’s Genesis Block, January 1st. Migration to the Ardor environment appears to be almost complete. The old Bitswift chain on chainz is now defunct. The dev team continues to refine the block explorer. Im lovin it. And it looks like the old Bitswift chain has officially stopped moving : https://chainz.cryptoid.info/swift/# RIP old friend. Our dev team is working on a new custom block explorer dedicated for our child chain. 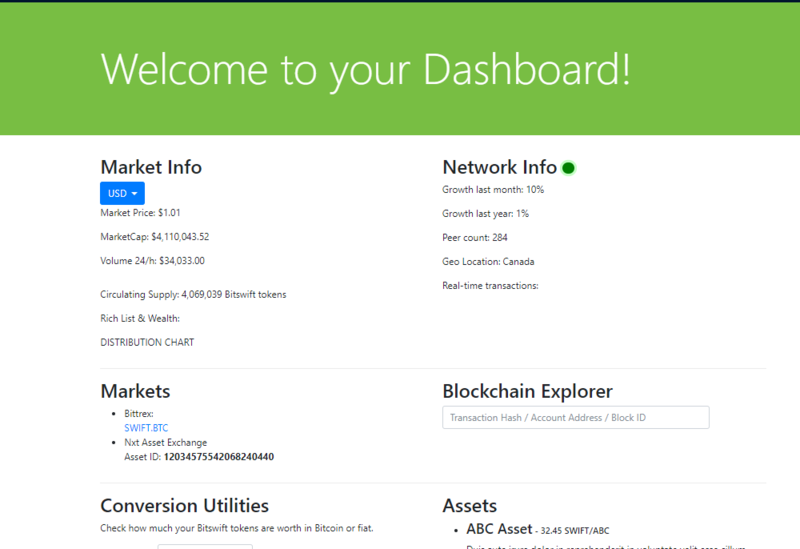 It will include market and network health info all in one spot. Not sure we will need chainz anymore after that releases. Bitswift attending another Blockchain meetup today at Queens. Could be an important one for us : Thursday, November 23, 2017. Special Event with Jack C. Liu, Co-Founder of OKLink. We will be able to network with some other Blockchain professionals coming from China. Should be interesting, hopefully I get some time to speak on the panel. We have an ongoing marketing campaign going on through FB and Adroll at the moment. Some announcements coming in near future also. Its been awhile since we gave an update. Like what is going on with these unclaimed tokens from the blockchain swap ? We all need to know right ? Working on blog update at the moment to supply new info. 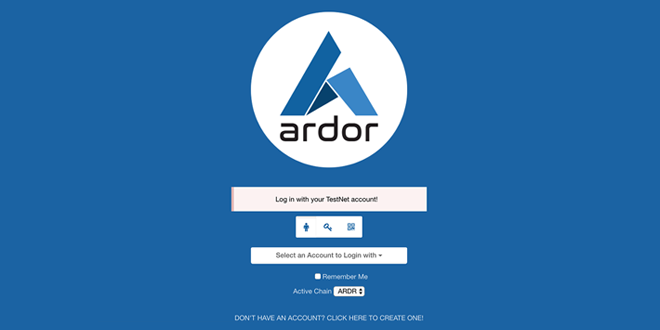 A new Ardor Testnet version has just been released. Ardor source code included. This is to be the last significant testnet release ahead of the mainnet launch in five weeks. All further testnet releases will be bug patches. The detailed changelog is below. The #Ardor source code has been released! This is a feature-freeze release for the Ardor testnet. No more API changes or feature additions are planned before launch, only bug fixes. The source code is now included in the package, for a public review, under a temporary evaluation license only. Added getExecutedTransactions API. This new API accepts parameters: “chain”, “height”, “numberOfConfirmations”, “type”, “subtype”, “sender”, “recipient”, “firstIndex”, “lastIndex”, and returns the transactions from the specified chain executed at this height, or executed with at least that many number of confirmations. Both non-phased and phased transactions are returned. For phased transactions, only those approved and executed at the specified height, or approved with at least that many confirmations of the final approval transaction, are returned. If height is specified, sender or recipient parameters are optional, otherwise at least one of them is required. To access the server side source code, install one of the packages and review the src folder. The client side source code is available under the html/www folder. Once we release the mainnet release we will also upload the source code to a bitbucket repository. 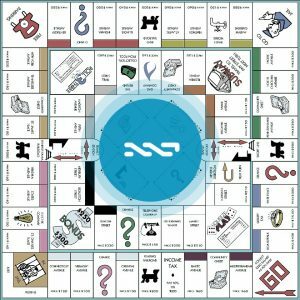 Here are the details for the lovingly crafted Monopoly game, powered by the Nxt blockchain. Think of it as a game with fun bounties available for players and participants. Details below. Monopoly is a block chain game based on Nxt 1.3.5 codebase with smart contract named FSM (Final State Machine), which is a new design of AT (Automated Machine). 50% coins will be distributed by Airdrop FSM , after players jump to the location of the coins in next block, they will share the coins. There are lands in the game too, so players can buy lands (Asset) to build hotel, restaurants, which can be traded in asset market in the game also. 20%: Development (UI design), Testing. Role of player: collector (collect coins), worker (build hotels and so on). 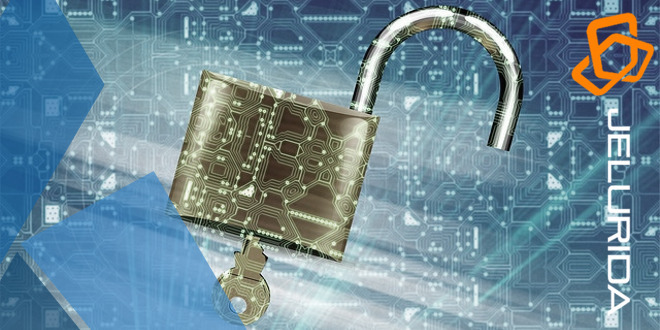 The best thing you can do with your NXT account is to keep your passphrase secure and safe. Best practices and guides on how to do this are this week’s friendly reminder to the community. We link you to the wiki that has all the information you could ever want to know about securing your wallet and passphrase. Furthermore, we’d like to remind you that you can create NXT accounts OFFLINE with our NxtBridge Offline software and use them as cold storage accounts. 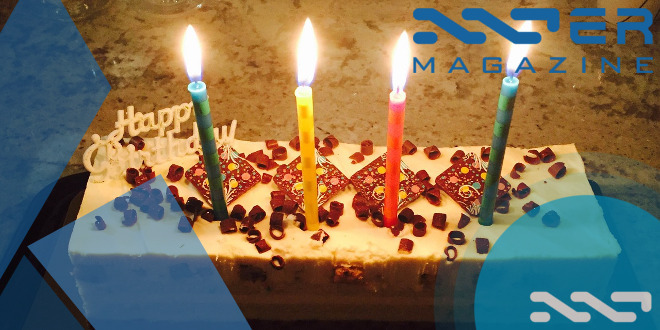 Everyone likes birthday presents, and in honor of Nxt turning four – Jelurida made the source code of Ardor public. Details of this great present are below! Jelurida the development company behind the Nxt and Ardor blockchain platforms (www.jelurida.com) announces today the final testnet release of its new product Ardor. Following its roadmap, Jelurida has also published the source code of Ardor for review. It is now included in the packages available from https://bitbucket.org/Jelurida/ardor/downloads. This takes place on the fourth anniversary of Nxt’s launch, Jelurida’s flagship product and the world’s first pure proof-of-stake next generation blockchain platform. Ardor is built on top of Nxt’s functional, robust, stable and secure blockchain. A number of significant new features were added to Ardor to make it a robust business ready platform. Asset Control to support secure share distribution, Composite Phasing to support advanced use cases such as dead man switch, and By Property Phasing to enable account based KYC. Lior Yaffe co-Founder and Managing Director of Jelurida: The release of the testnet is an important milestone setting standards for the whole blockchain industry paving the way for mainstream adoption of blockchain technology. We are very proud of everything we have achieved over the course of the last four years and are excited to see what the future holds as blockchain technology becomes mainstream. Between 5th August and 4th November, Jelurida conducted a successful crowd sale for the first Ardor child chain tokens, IGNIS and raised over $15,000,000. Last week Techcrunch interviewed Jelurida and their staff in Israel about NXT, ARDR and the philosophies of each token. 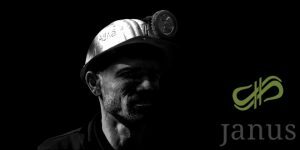 This article is big news and great publicity for Jelurida as Techcrunch is among the most viewed websites on the planet, especially in America. Details of the interview are below. In case you live on the moon, this is techcrunch https://techcrunch.com/about/ the 280 most popular site in the US and 626 world wide. For a startup getting a mention there is equivalent to a prophet being mentioned in the Bible and the article is 4th most popular at the moment https://techcrunch.com/popular/. For NXT, Ardor and Jelurida this is huge exposure to exactly the audience we need. Getting there was a coordinated effort of many people over several month. Jelurida is the development company behind Nxt and Ardor blockchain platforms. It creates customized commercial versions of these platforms while continuously supporting and maintaining the decentralized public Nxt blockchain. With the upcoming Ardor platform, Jelurida will be creating custom child chains for its clients and partners as well. Whereas many blockchain companies are still in the fundraising stage, Nxt is fully operational and trading with a market cap of over a hundred million dollars. The company, which has in the past offered functions specifically designed for crypto developers, is turning its focus to use cases which have to do with everyday life, from introducing new voting mechanisms to offering transparent international bank transfers that consumers can enjoy. Ardor is the newest blockchain platform Jelurida has been working on, and functions as sort of a Nxt 2.0. Ardor features a unique parent-child chain structure, which helps combat blockchain bloat. Cryptoninjas published the official notice to myNXT wallet holders about the closure of the myNXT wallet. We recommend migrating the assets to the official Nxt client or claim an account using the Jelurida public node. Users have until the end of the year latest, December 31st, to export their tokens (or Nxt passphrase) out of their myNXT wallet. This is a long term trade. 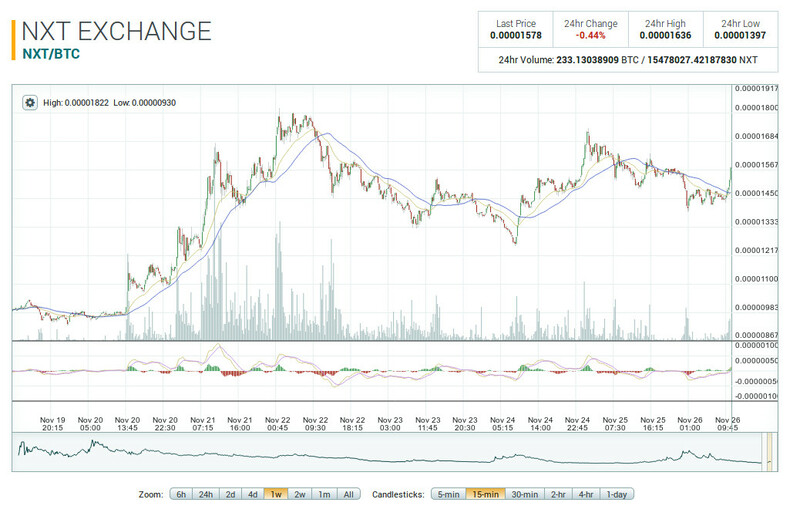 The price bounced from 0.060000 support level and moved upward. If the market can break SMA100, we’ll get a signal confirming a trend reversal. MACD and DMI support upward movement. Pending orders for buy should be placed at 0.082000 level with stop orders at 0.048000 level. Profit targets are 0.130000 and 0.180000 levels. If you don’t use leverage, trading volume for this trade is up to 10% from your deposit. Disclaimer: The analyst does not have investments in NXT. 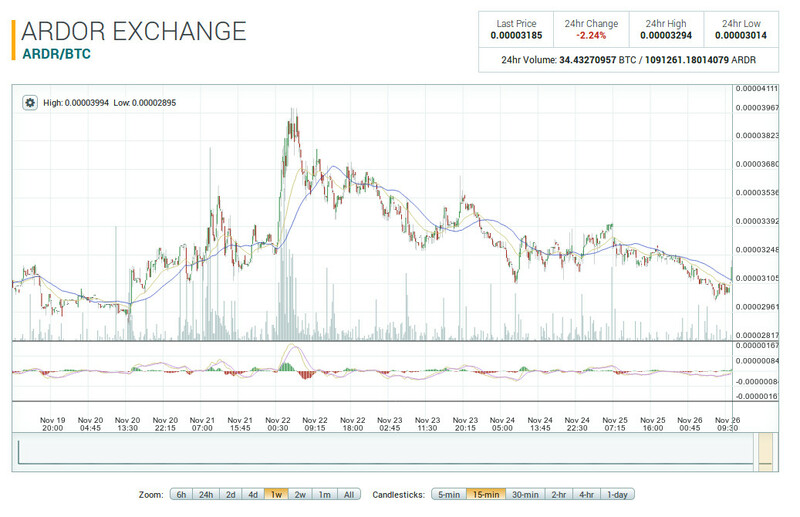 Nxt showing strong signs of a bullish reversal before the Ignis airdrop on Dec 2.78% . 25th. As you can see from the chart, Nxt has a strong history of bullish price action leading up to airdrops. Ignis is the first child chain for the Ardr platform. Between 12/25 – 12/28, Nxt holders will receive .5 Ignis for every Nxt they hold. The price reached the possible reversal zone formed by SMA100 and the resistance level . But MACD and DMI give bullish signals and we can trade based on a possible breakout. Pending orders for buy should be placed at 0.00001900 level with stop at 0.00000800 level. Profit targets can be 0.00003000 and 0.00004000 resistance levels. The part of trade volume can be left for long run. XT has recently had an edge to edge trade through the cloud (see related, closed with 100% profit) and price is now progressing above the cloud with a good daily momentum after a white doji has formed. I will be watching for a good entry position on the 4H chart while price retraces back to the 4H MA cloud. Grahn Gyllene Kors is the companion study for the Grahn Gyllene Kors strategy… This is an EMA / Trend Explorer & Strategy useful for identifying trends before EMA’s cross and also identifying and experimenting with various EMA lengths and candle trends. There is also a companion Alerts study for this in which trend signals may be sent to the user via sms or email AND/OR buy and sell alerts may be sent to bots for automated trading of this strategy. Once you have optimized your settings and backtested with this strategy, apply your same settings into the Alerts study and create your alerts. NOTICE: This script does not require access from me, simply open Indicators on chart and search for “Grahn”. By accessing this script you acknowledge that you have read and understood that this is for research purposes only and I am not responsible for any financial losses you may incur by using this script! We already reach previous analysis target with 127% nice profit in 20 days,, congrats ^_^ Now NXT perform bullish pennats, we have buy level here at 1330 with 89% profit target at 2513. if this coin drop, buyback level at 864 *maximum target 272% profit with estimated 47 days.